– Kota Ibushi made an appearance earlier today at The New Beginning event in Osaka, Japan today and made an announcement about his future. Ibushi stated that he’s staying in New Japan Pro Wrestling. You can check out a video NJPW released of Ibushi’s promo and statement below. Kota Ibushi also stated that he will compete in the New Japan Cup, which is set to start on March 8. The winner will earn a title shot at the G1 Supercard event at Madison Square Garden event in April. 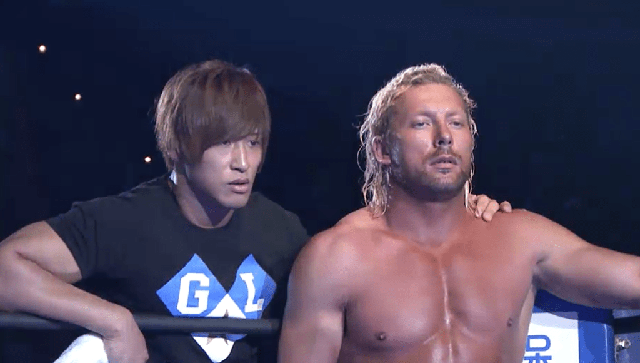 As previously reported, Kenny Omega stated AEW would love to use Ibushi at some point and said he expects to see him there in the near future.